Like most teenagers, Joe, from Sheffield, wasn’t sure what to do in life or what options were available to him for his future; until he did NCS with Sheffield United Football Club back in the summer of 2012. Joe was one of the first teens to take part in NCS, not knowing the impact it would have on his life. He was part of the first and only national graduation that took place at the O2 Arena in London which was followed by a seat at Wembley to watch England in a World Cup Qualifier. At the time, Joe felt that learning in a classroom environment wasn’t for him and he was adamant about not going into further education, until Chris Bailey, who was Education Manager at Sheffield United Community Foundation opened Joe’s eyes to the opportunities at the Club. Eventually, Joe enrolled onto a Level 3 BTEC Extended Diploma in Sport with Sheffield United and went on to achieve a First Class BSc (Hons) in Sport Development with Coaching at Sheffield Hallam University. “Joe was a bit of a challenge to start with, but the investment of our time with him paid off tenfold. Two years after Joe had achieved a Level 3 BTEC Extended Diploma in Sport, he earned himself a place at University. 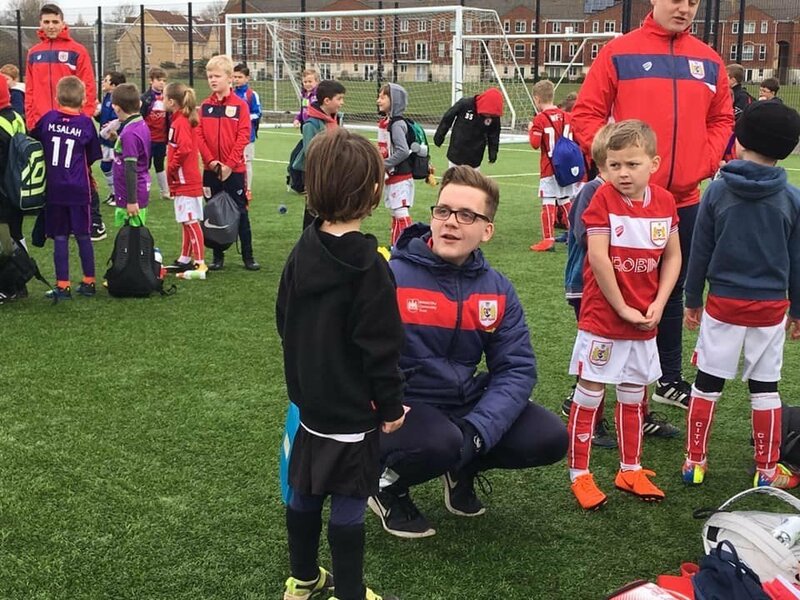 Whilst studying at University, Joe volunteered his time on the NCS programme, drawing on his experience to support other teens on the programme at a number of south Yorkshire Clubs including Rotherham United and Sheffield Wednesday before eventually landing a full time role as NCS Recruitment Engagement Officer at Sheffield United. “NCS and Sheffield United really opened my eyes to opportunities I didn’t know were available. 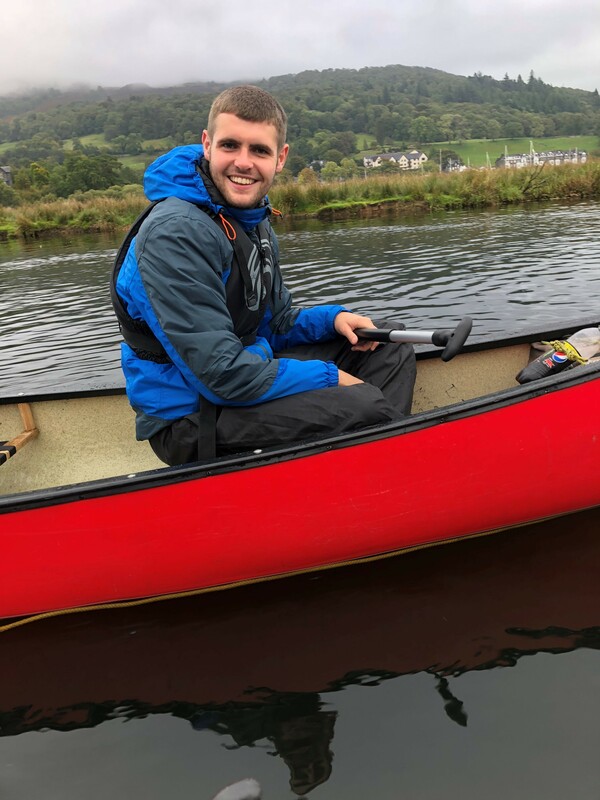 “When I found out Joe had applied to join the Foundation as an employee on NCS, I knew instantly that we had a very trustworthy and committed young man. 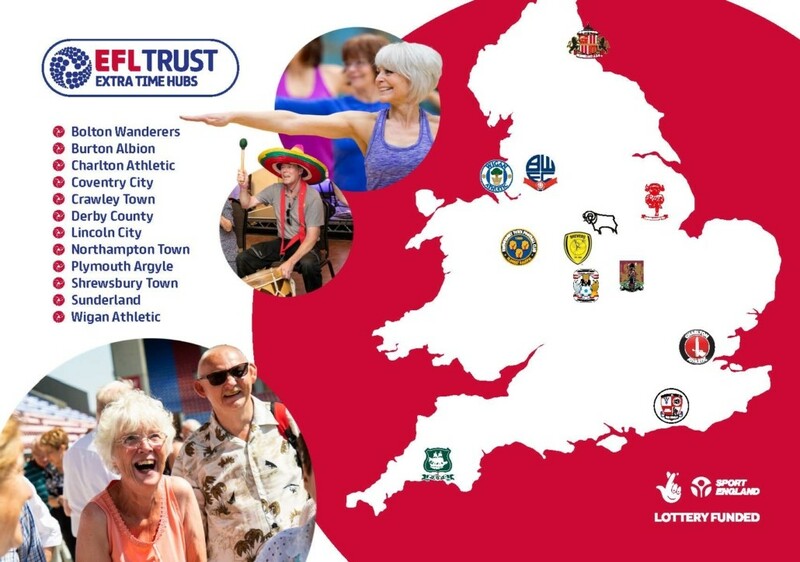 Sheffield United are 1 of 22 other clubs across the EFL and Premier League who will be hosting an NCS Match Day in February. 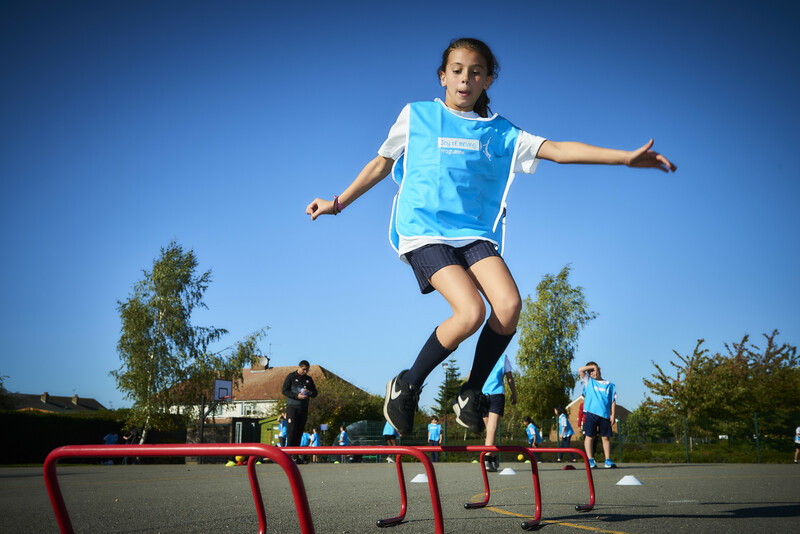 NCS Match Day is an annual event championed by EFL Trust to celebrate the positive impact that young people are having in local communities across the country. 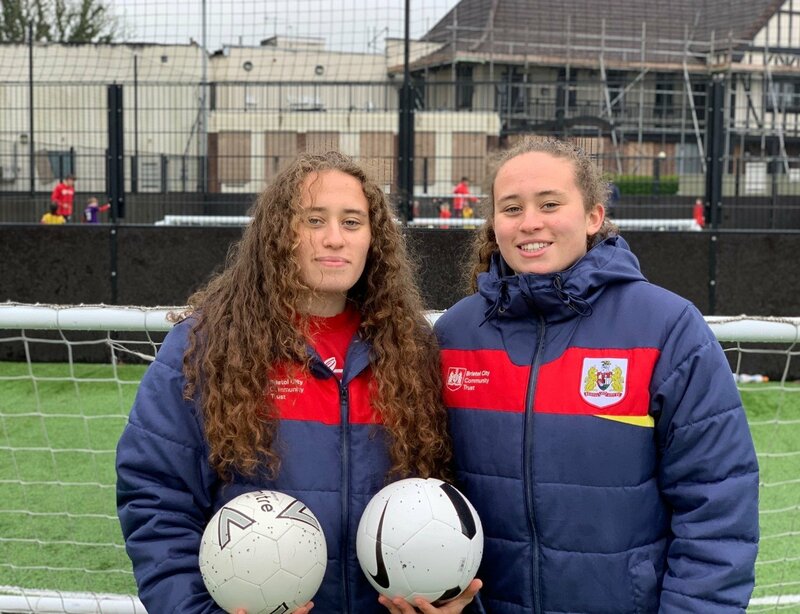 The club’s first team players will have an important role to play by warming up in NCS branded t shirts and meeting programme graduates. School and mainstream academic learning can be a narrow pathway at a very specific time, early in your life. 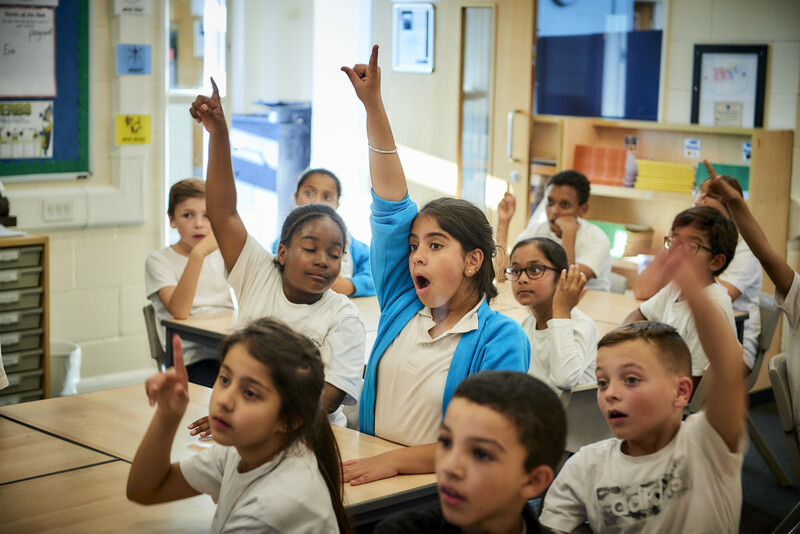 If pure academic learning is not for you or you’re not ready to learn in your formative years, then you often miss out on the chance of qualifications that could at some point affect your career progression. A degree apprenticeship is a new way for someone in work to improve their knowledge and qualifications, benefiting both the individual and the business they work for. 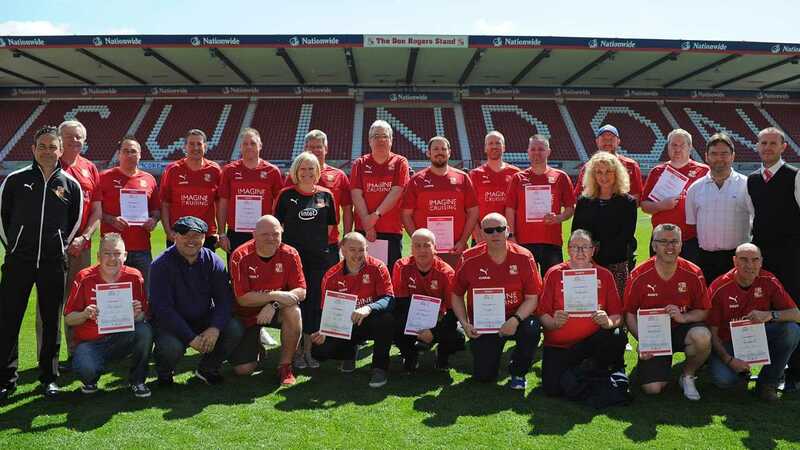 Chris Lowes, Head of Operations at Oxford United Community Trust, is one person in our network that is currently benefiting from a degree apprenticeship. Chris was recently appointed Head of Operations, atop job at Oxford Community Trust. Despite his success at Oxford, Chris has always been concerned about his lack of formal qualifications. Degree apprenticeships have less effect on a student’s life, as they combine working with studying part-time at a university. Apprentices are employed throughout the programme and spend part of their time at university and the rest with their employer. This can be on a day-to-day basis or in blocks of time, depending on the programme and requirements of the employer. More importantly a degree apprenticeship also removes the cost barrier, with only 5% contribution towards costs for non-levy paying organisations and no cost for levy paying organisations. The course Chris is studying is the Chartered Manager Degree Apprenticeship with the Open University. This degree provides apprentices with higher level management skills, core leadership competencies and behaviours. Thanks to his degree apprenticeship, Chris is now getting the opportunity to get the qualification he deserves and Oxford United Community Trust are benefiting from his wider skills, knowledge and expertise. 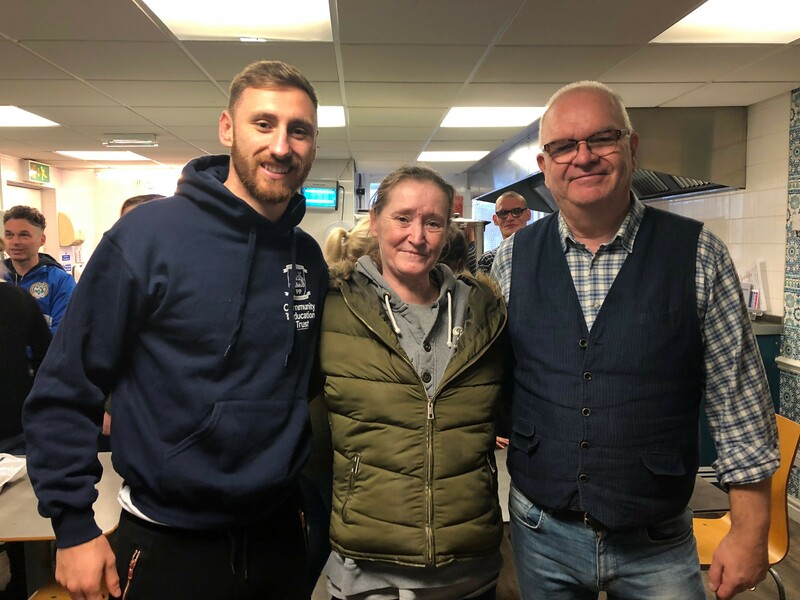 Preston North End’s Louis Moult was able to relate in more ways than one during his recent visit to the Foxton Centre. Fresh from his winner against Nottingham Forest the weekend before, Moult spent an afternoon at the Foxton Centre, a cause which works with those who face problems with poverty, addiction and mental health. The centre is one of two charities that North End collected items for this year alongside Rock FM’s Cash for Kids, and the 26-year-old spoke about the impact people’s donations can have with members of Moult’s family also suffering similar situations. “However small or large your contribution, it’s important that we try and help others,” said Moult at the Foxton Centre which celebrated their 50th Anniversary recently. The six day donation centre hosted at Deepdale welcomed an array of items donated by supporters and the general public. From non-perishable foods to toiletries, clothing and gifts for children, the community flocked to Deepdale throughout the week right up until the Millwall game on the Saturday at Deepdale. Moult spoke emotively on a subject which he knows all too well after losing his mother in tragic circumstances at the age of just 15. “These kinds of places are close to my heart” Moult added. “I’ve seen people suffer with these issues. “My mum was an alcoholic and was just 43 when she died which is such a young age and it’s a horrible thing to go through. “That’s why I want to help people in similar situations and people that were in my situation that have been left with not knowing where they’re going to go in life. I was 15 at the time and I had a couple of dark years but always tried to stay positive and I was lucky I had people around me who helped me. “Everything I do, I do it for my mum, my dad, my brother and now, my wife and my kids who mean so much to me and It’s made me the person I am today. Moult visited the Foxton Centre armed with selection boxes that had been donated by local company HGS and PNE hats, and took time out of his schedule to play pool and table tennis before making everybody a cup of tea and coffee! 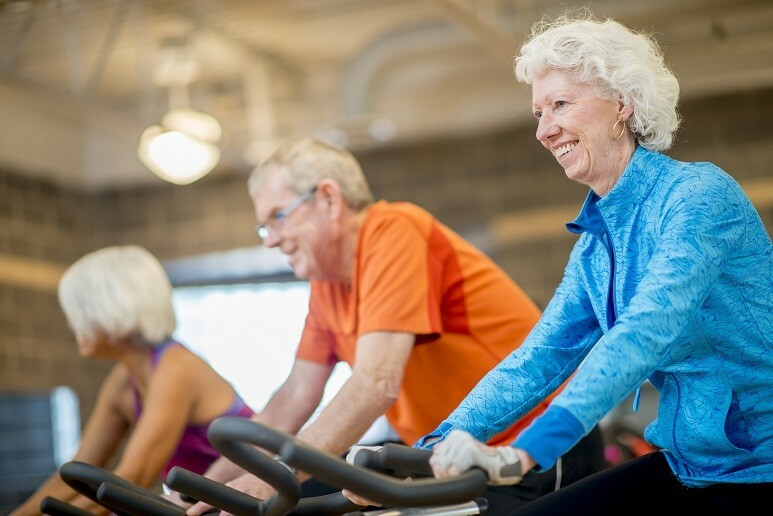 “Some people haven’t got family and that’s what this place does remarkably well” described Moult on the type of atmosphere at the Foxton Centre. One individual who was able to meet the North End striker was Laura, who spoke of hardship stories of her own. Louis is also more than aware of the issue of homelessness in communities; his uncle has also endured nights on the streets as he too battled with alcoholism. “My dad’s brother – my uncle was homeless which again was down to alcohol. “We managed to get him on the straight and narrow but then he went off the rails again and lived on the streets for about a year and a half. 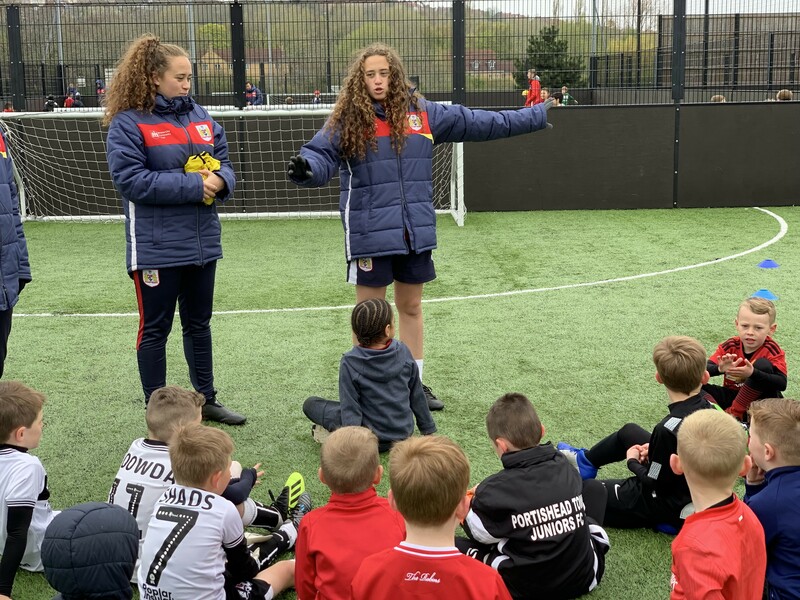 To mark the International Day of Persons with Disabilities, Brentford FC Community Sports Trust gave a special task to children from our disability projects. With the Community Trust engaging with 250 children and adults with disabilities each year, it is no surprise that we marked the International Day of Persons with Disabilities in a special way. 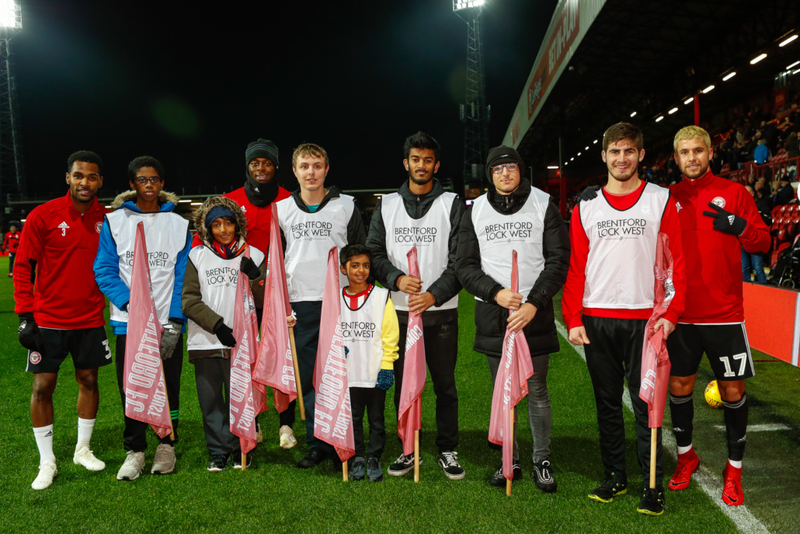 Children from our Short Breaks project, which supports children with disabilities through sporting activities, joined our deaf volunteers for the Guard of Honour at our Sheffield United Game last Tuesday. And Brentford players Emiliano Marcondes, Rico Henry and Moses Odubajo congratulated the youngsters on their important matchday role. Established in 1992 by the UN, the International Day of Persons with Disabilities aims to promote the welfare of people with disabilities and raise awareness of the difficulties they often face.